The Syphon Pumps are used for drum applications, typically where the entire contents need to be dispensed in one simple application. 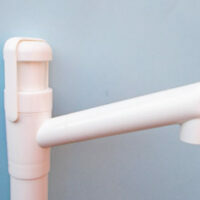 They are a low cost option pump to dispense large volumes of product at a time and they are very easy to use. The SNXSP602 is ideal for 20-25 Litres or 5 Gallon Drums. Categories: Drum Pumps, Syphon Pumps. 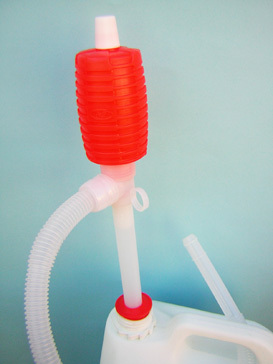 Tags: Dispensing, Drum Pump, Syphon. The SNXSP 602 Syphon Pump is used for drum applications, typically where the entire contents need to be dispensed in one simple application. They are a low cost option pump to dispense large volumes of product at a time and they are very easy to use. 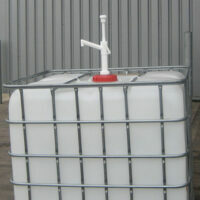 The SNXSP 602 is ideal for 20-25 Litres or 5 Gallon Drums. 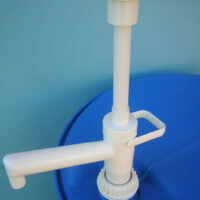 Closure Options: To fit to any 20 litre to 25 litre containers.